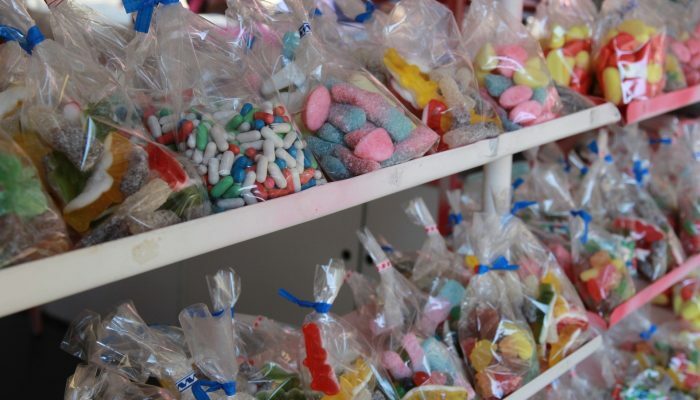 Candy Shops are a magical place. 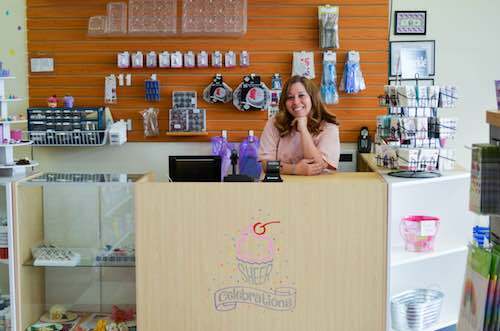 No matter what you’re in when you step through the front door, once inside, it’s hard to be anything but joyful and happy when surrounded by the bright colors and pleasant aromas that emanate from a quality candy store. 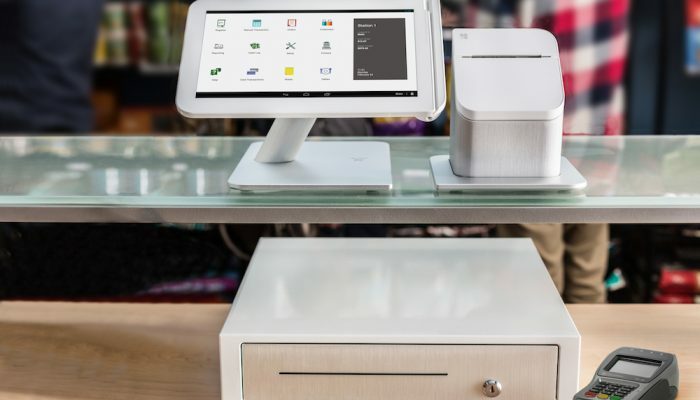 Brilliant’s Candy Store POS System provides you with all of the technology you need to efficiently manage your front and back office business operations. As long as you keep creating that magical atmosphere in the store, Brilliant will take care of the rest. 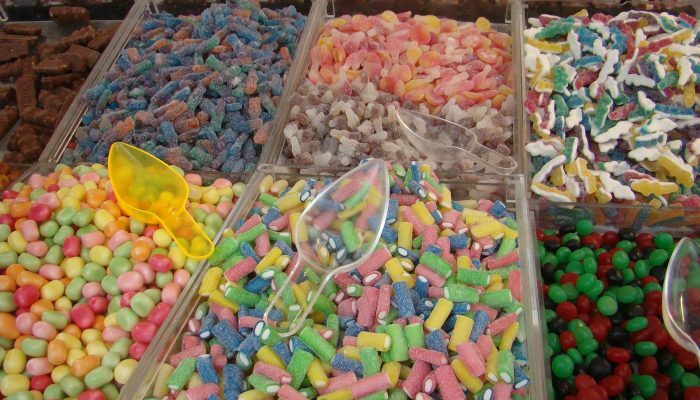 A typical candy store may have thousands of SKUs. You need to be able to sell by weight and fixed price, print individual labels and barcodes, set low stock alerts, and generate as much customer data as possible to continually inform your inventory management strategy. Brilliant’s Smart Inventory Management System puts this and more at the swipe of your finger. 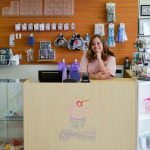 Managing the raw materials that are utilized to create custom fudge, chocolate, and taffy products can be, excuse the pun, quite a mess. Brilliant’s System, however, makes it simple. Our Inventory Management System tracks the initial quantity that arrives at the store. From there, our System makes it easy to track the exact amount utilized during the creation process, so you always stay on top of raw material count. Making informed decisions is paramount to business success. It’s not helpful to be out there taking blind swings and patching together sales and marketing campaigns on the fly, based on what one may think customers want. 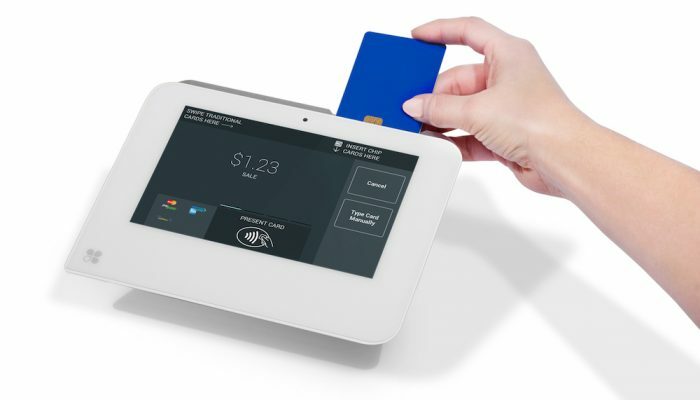 Brilliant’s Candy POS Solution generates over 75+ reports that enable you to make informed decisions on your customer’s buying habits, so you can design campaigns to target them with what they want.